The concept of luck has mystified and confounded individuals and organizations for far too long. 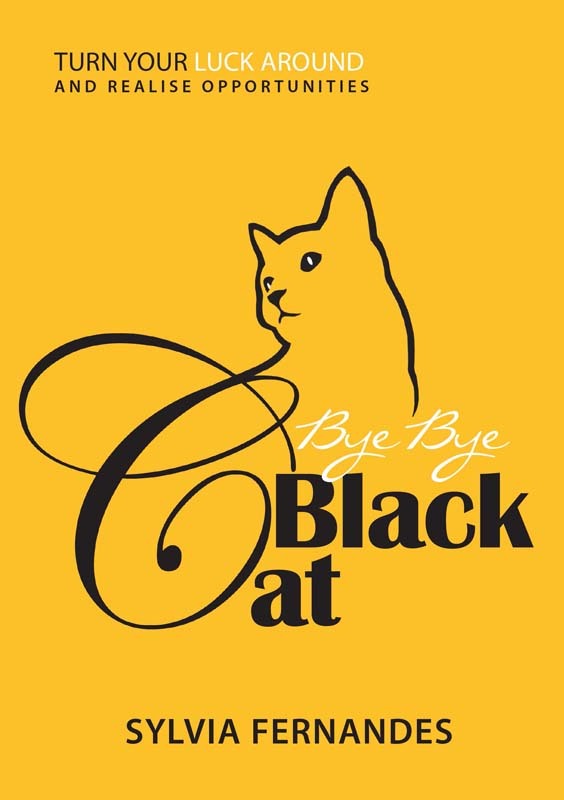 Bye Bye Black Cat dissects the structure of luck and provides readers an understanding of how to create good luck in their lives, relationship and career. Set against a road trip across the vast and rugged outback of Australia, this is the story of a pair of twins, Jack and Joe, who realise that with a few adjustments in their way of thinking they are able to turn their luck around and say goodbye to the black cat forever. This book was written with the objective of helping individuals reach their full potential. It is also designed as a product for a workshop in organizations. The metaphor of a black cat was chosen as it is deemed to be bad luck in many countries around the world.